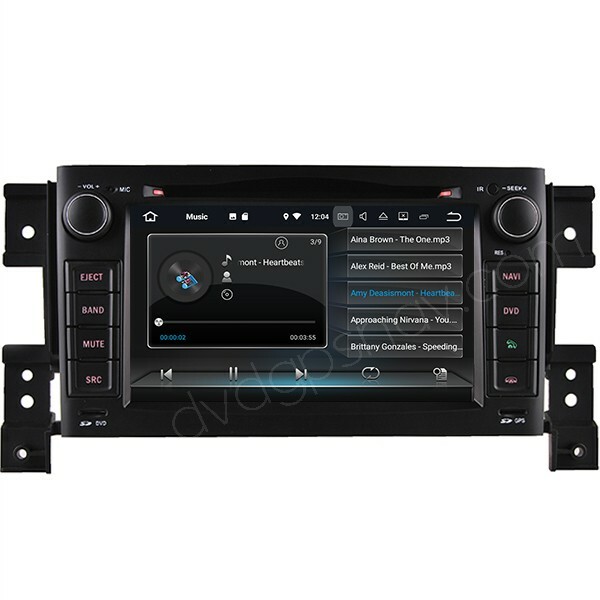 This Suzuki Grand Vitara DVD GPS is with latest Android 7.1 operation system, 1.6GHz Quad-Core processor, 16GB Flash memory, 1024*600 high definition capacitive screen, special for Suzuki Grand Vitara from year 2005, 2006, 2007, 2008, 2009, 2010, 2011 and 2012, easy installation, plug and play. 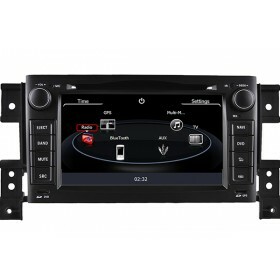 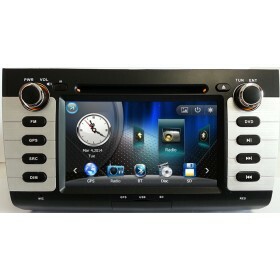 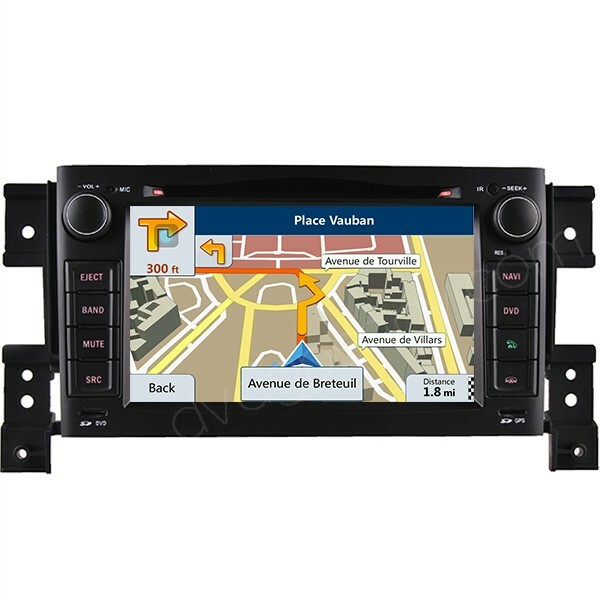 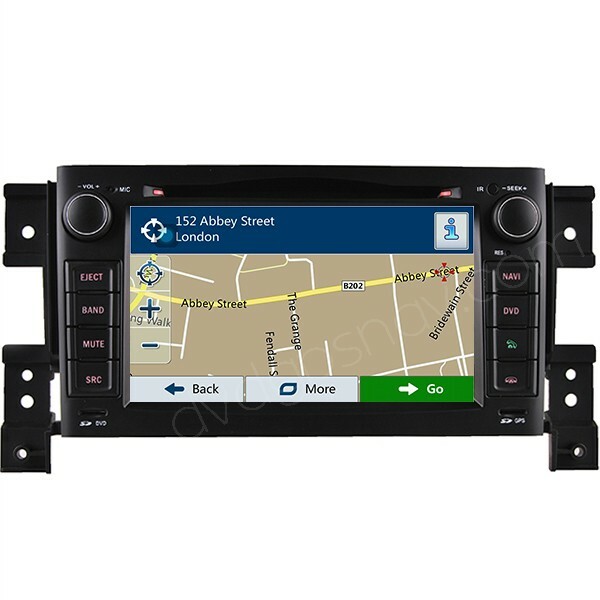 This DVD GPS for Grand Vitara has been upgraded with Android 7.1 OS, 2GB RAM now! 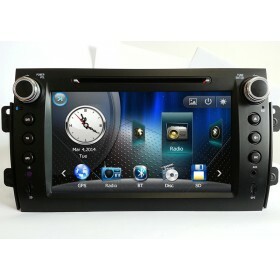 Price is as low as US$299! 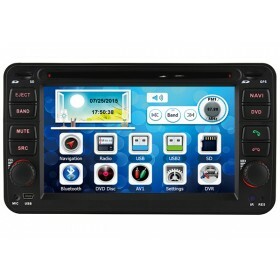 This Suzuki Grand Vitara DVD GPS is with latest Android 7.1 operation system, unique UI, 1.6GHz Quad-Core processor, 2GB RAM, 16GB Flash memory, 1024*600 high definition capacitive screen, special for Suzuki Grand Vitara from year 2005, 2006, 2007, 2008, 2009, 2010, 2011 and 2012. 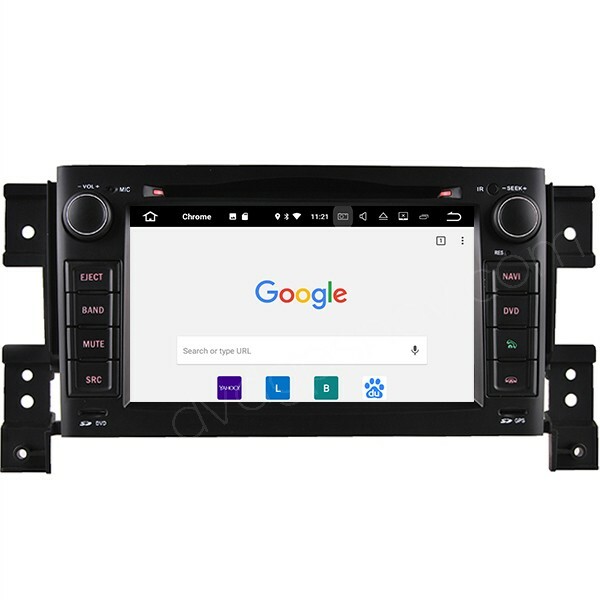 Please send a dash photo from your Grand Vitara for us to check further, because the same car model in different countries or years may come with different dashboard.